We all want to live in a quiet relaxed neighborhood. However, for some reasons, there’s always that prickly neighbor or tenant who will always do things that can touch those raw nerves. It could be hosting one too many rowdy parties during odd hours of the night without considering the inconvenience caused to fellow tenants or another one housing a noisy dog. We are all alive to the fact that home is a safe haven where you are entitled to peace and quiet after the hustle and bustle of a long day. The last thing you need is having a noise stalk you making you ineffective and robs you of decent sleep hours. Unfortunately, such a neighbor or tenant may not have an idea the slightest idea of how inconveniencing loud noise can be which makes confronting them about their transgression a delicate, stressful and dicey affair. A majority of us can handle occasional parties or regular Saturday lawn mowing since these are common occurrences in the urban areas. However, when the tenants decide they will practice with their band every day from 8 in the evening to the break of dawn, it’s probably the time to stop hibernating in the leaf blower. If you have such a neighbor/tenant, moving out is one of the easiest options. But before evicting out here’s a few things to do to salvage the situation. But before we do that…is it the landlord’s responsibility to tame a noisy neighbor? The simple straight answer is a no. The landlord can’t be held liable for the nuisance pricky neighbor causes in the middle of the night unless you are a participant in the transgression. After all, no one can be held responsible for another man’s actions. With that said, as a landlord, it’s your sole responsibility to maintain sanity in your investment. However, there are some instances where you can be held accountable. For example, if you do nothing to discourage the nuisance or prevent it from happening, the other tenants can sue you as the landlord. Nonetheless, You don’t want all your tenants to vacate as a result of one individual do you? It is in your best interests, the neighbors and community at large to curtail the problem of noisy tenants – irrespective of whether you can or cannot be held responsible. Now to the elephant in the room. What are you obliged to do as a landlord? The first step as a landlord is to avoid a confrontation with the noisy tenant. Getting all agitated and worked up won’t make the situation any better. Take a deep breathe, relax, and assess the situation. Is the noise something you can handle or not? Is it intentional or natural? These are some of the questions you should be trying to answer at this point. If the tenant has a toddler, it’s probably not their fault that the kid cries throughout the night. In this case, you can find something to distract you. If the noise is loud music, then that could be intentional and can be stopped. 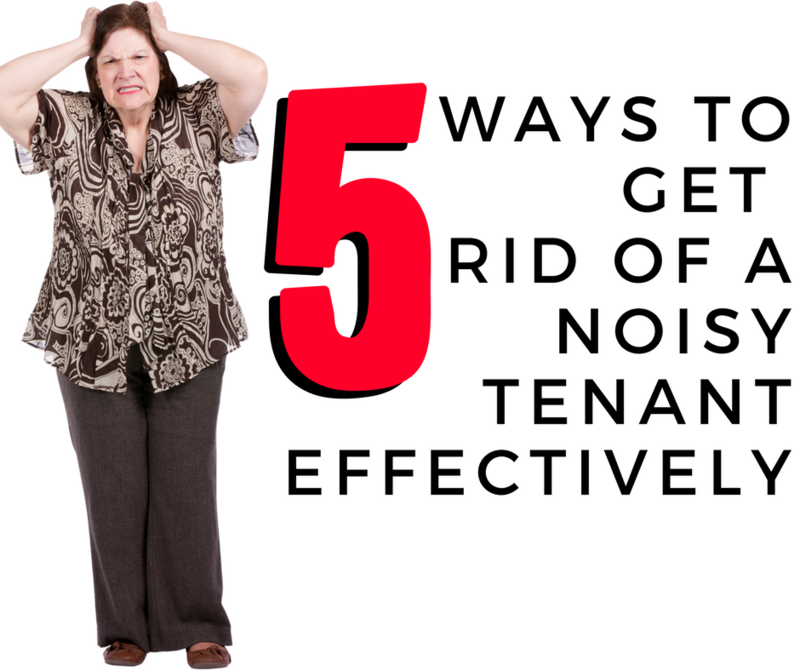 If the noise happens to be intentional, you can have a sit down with your tenant. They may have no idea their noise is bothering you and if they are understanding they will reduce it. However, when having such a conversation, its good to be polite and courteous, we have seen noisy tenants who when confronted become belligerent and tell you to buy a louder music system. Explain your situation factually. If the noise have been keeping other tenants awake throughout the night, tell them. You can even suggest a compromise by telling them when they are free to play their music if the dialogue is respectful then the noise problem will seize. As a landlord, the tenancy agreement is a powerful tool that can bring a noisy tenant into submission. If the document talks about noisy disturbances, you can read the riot act to show them that it’s not allowed. If you had a good lawyer, there are chances they included a noise complaints handling clause. A great tenancy agreement should give succinct instructions and a clear roadmap to prevent a reaction from the tenant which may come with a hefty income loss. In drafting the lease agreement, you should ensure that it lists all the behaviors that may warrant noise pollution to prevent discrimination claims. Even after many warnings, the tenant may choose to persist. It’s at this point you seek the help of their neighbors. Collaborate with the neighbors in recording the number of days and times they normally make noise and for how long. To build up evidence, they can utilize audio recorders to help when it comes to eviction. The next step to take is to present the evidence to the local authorities. In most countries, the local authorities are empowered to deal with noises deemed to be a statutory nuisance and they vehemently do so. The authorities will then assess the situation taking all the evidence into consideration. If they think that the noise exceeds the regulation, then it’s your time as the landlord to crack the whip aka terminate the tenancy. Terminating the tenancy should always be last option. After trying everything to convince the noisy tenant in vain, it’s time to wrap up everything. Backed by the local authority consent, give the tenant a notice to move out. Depending on the number of days indicated on the tenancy agreement, allow them to move out without any confrontation. Don’t forget to inspect your house before refunding the security deposit as a disgruntled tenant may intentionally damage your house. 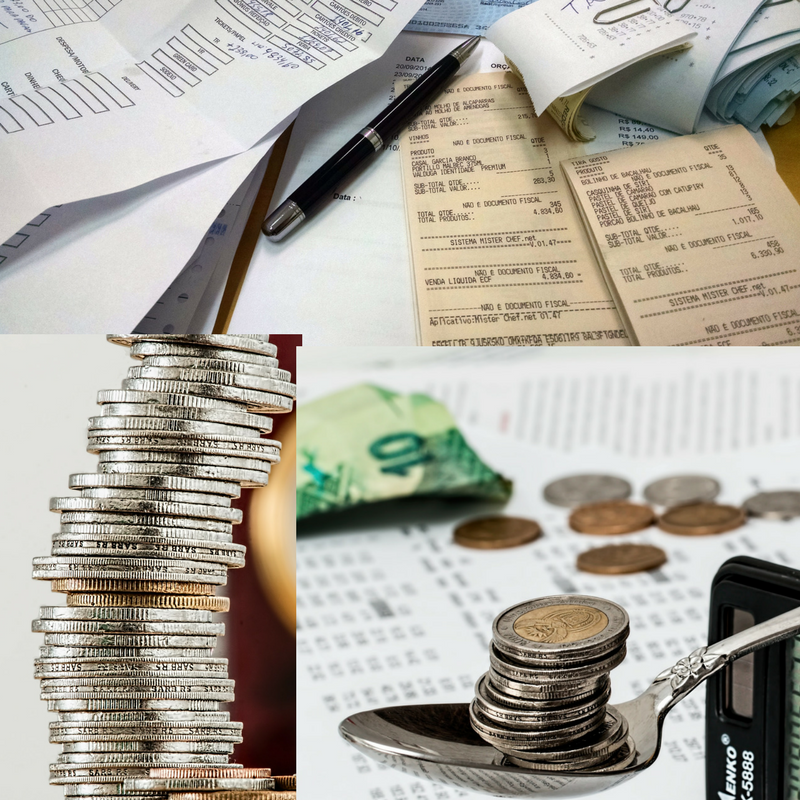 If they have inflicted damage on your property, negotiate with them to do the repairs or even consider deducting the amount from the deposit if the tenancy agreement permits you to do so. All in all, make the divorce as non-confrontational as possible. The tenant may need your recommendation while seeking another house whereas you may need a review from them too. After assessing the case, let the tenants try and solve the problem amongst themselves. If they fail, be the arbiter and try to devise a compromise that both parties can live. If they fail on compromising, then it’s within your prerogative to kick out the noisy neighbor. We would love to hear how you deal with noisy tenants. Comment below and we would be happy to read your comments. Dan Chabert – Writing from Copenhagen, Denmark, Dan is an entrepreneur, husband and ultramarathon distance runner. He spends most of his time co-managing home sites like Contractorculture, He has also been featured on runner blogs all over the world.